WonderSound Records WonderSound Records - SWERLK Has Raised Over $35,000 For Contigo Fund! SWERLK Has Raised Over $35,000 For Contigo Fund! 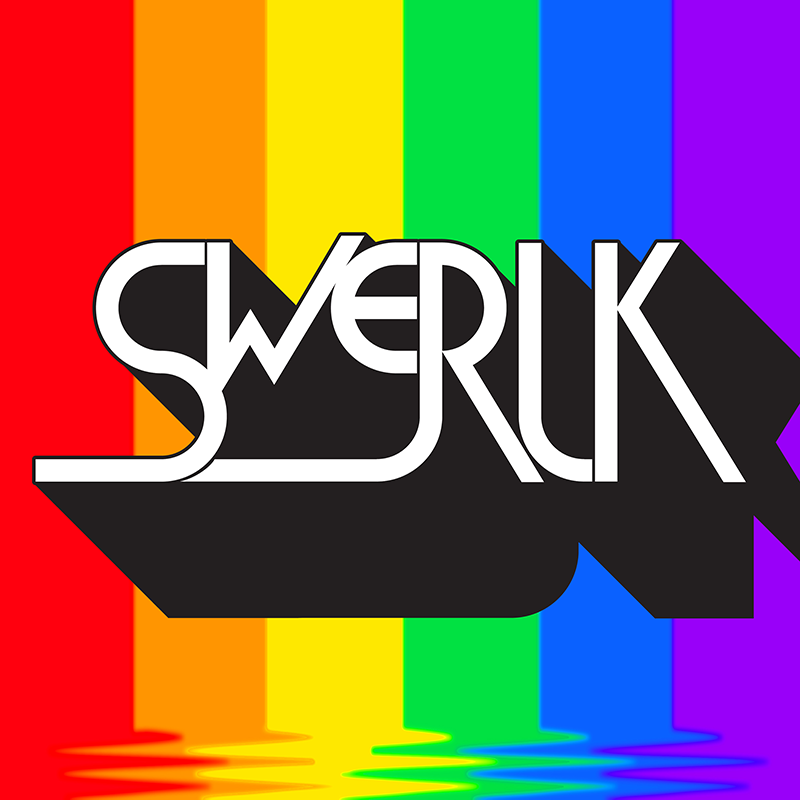 MNDR, Scissor Sisters, and WonderSound are proud to announce that since it’s release in June 2017, SWERLK has raised over $35,000 for the Contigo Fund! Founded after Orlando’s Pulse Night Club tragedy in 2016, Contigo Fund contributes to organizations providing support for Latinx and LGBTQ communities affected by the tragedy. 100% of SWERLK streams, downloads, and licensing proceeds go to the Contigo fund as well as contributions made directly to Contigo from the SWERLK website. Whether you heard it bangin’ on the dancefloor, in an Amazon Echo TV commercial, shopping at Old Navy, or streamed Martin Sharp’s remix on Spotify’s New Music Friday List, each listen and download has helped provide aid to this cause. We are honored and bestowed with tremendous privilege to be a part of this movement and keep the Pulse tragedy in the national dialogue. For more info check out Logo TV’s article!